All of our Peacemonger.org Buttons are made in America. Printed locally, our Pin-Back Buttons are constructed of the best quality materials available, right here in CA. Like all Peacemonger.org products, our Buttons come with an unconditional 100% satisfaction guarantee. 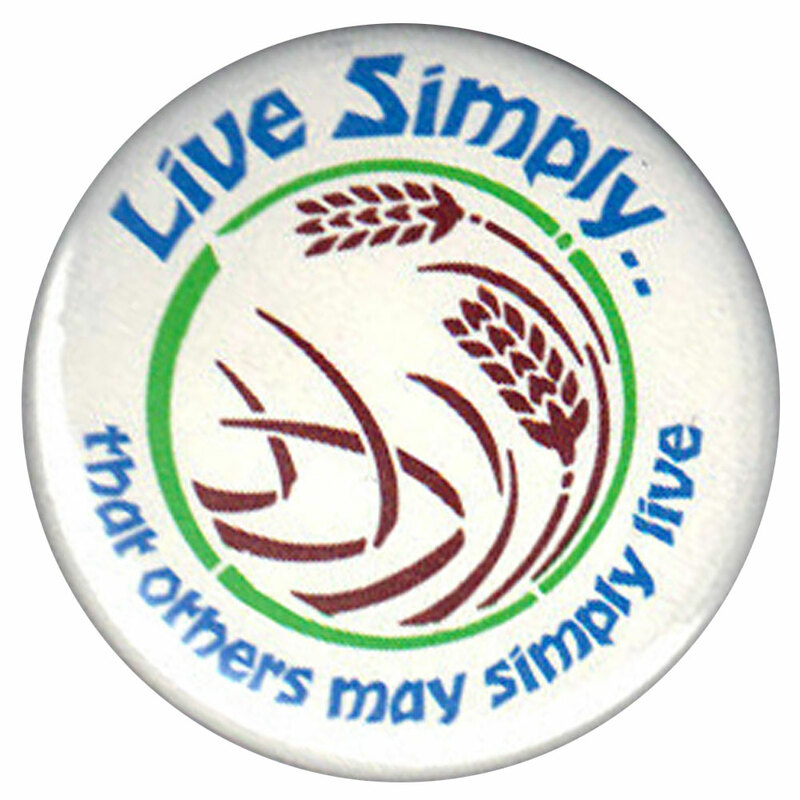 Pin one of our Pin-Back Buttons to any piece of clothing, accessory or fabric for years of enjoyment! This Pin-Back Button measures 2.25 in.